Chris Waite is a meditation teacher with UK mindfulness organisation, Breathworks. 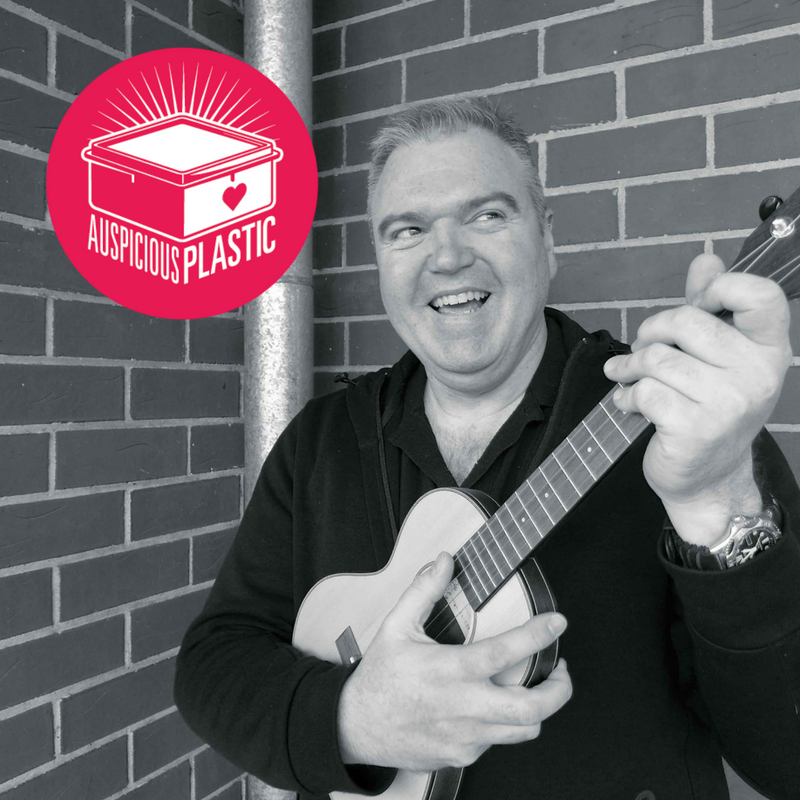 He’s also a medical doctor, a ukulele teacher and he’s in the process of finishing a Degree in Music Composition. From South Australia, Chris worked for many years as a GP – also with The Royal Flying Doctor Service – until a back injury forced him to slow down and re-assess his life. Episode 14 released 24 August 2018. Many thanks to Chris for the interview, and to Aimee Volkofsky and Chris for the music! Produced & presented by Megan Spencer. (c) Megan Spencer 2018. All rights reserved.